test could help your life. Eye tests conducted by our Optometrists are thorough clinical examinations. In short, this section summarises the extent of such clinical examinations. Children nowadays spend much more time on an iPad or personal computer than we would have, many years back. This is a leading cause of environmentally induced myopia. Find out how we can help your child. 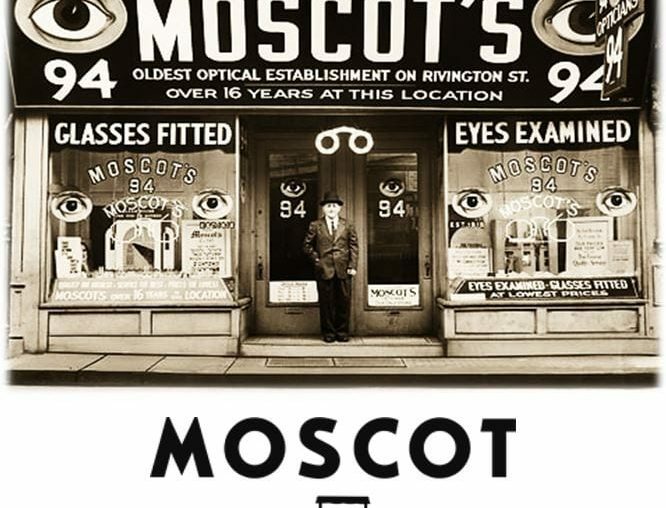 You’re hitting 40 and you need an experienced Optometrist who specialises in Progressive/Multifocal fittings? Someone who understands your needs, lifestyle, and requirements? Contact us today. Have you heard of today’s Next Gen technologies that utilise Contact Lenses to correct or reduce the rate of progression of Myopia / Shortsightedness? It’s called Ortho-K Therapy. Contact us now. 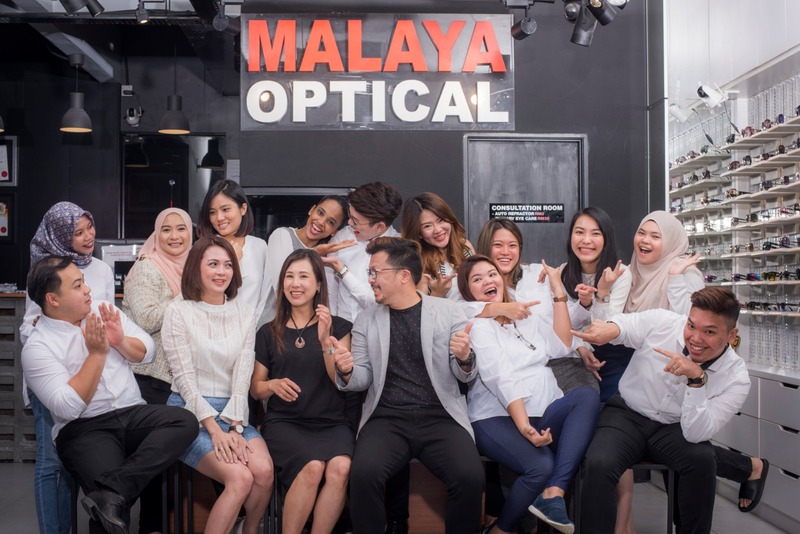 At Malaya Optical, apart from being Professional Optometrists, we are curators of Main Stream Brands and Designer Eyewear Labels from around the world. If you’re looking for something different, you’re in the right place. We’ll help you define your look, reinvent yourself or let go your inhibitions, …discover a new perspective or pick an old one and frame it anew with our team of eyewear stylists. We’re custom fitters of picture perfect frames uniquely suited for just you, …or your loved ones, friends and family. And for those who want to be seen, to be heard wordlessly at a glance, …we’ll dress your visage with flair and focus all eyes on you. 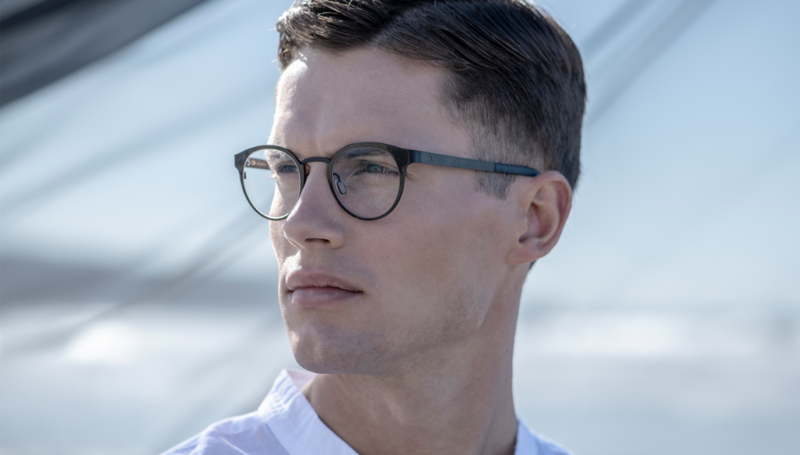 For those who want glasses that embody or reinforce their personality, …we’re rite of passage for the uncompromising individual who shares our passion for absolute quality, uncompromising standards and stringent professionalism. Most importantly, we love what we do, and that’s how we make you look special. 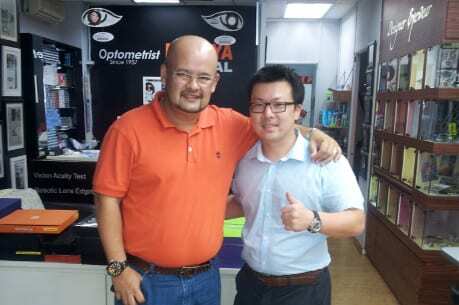 At Malaya Optometrist Optical, we care for the health of your eye and also your vision. 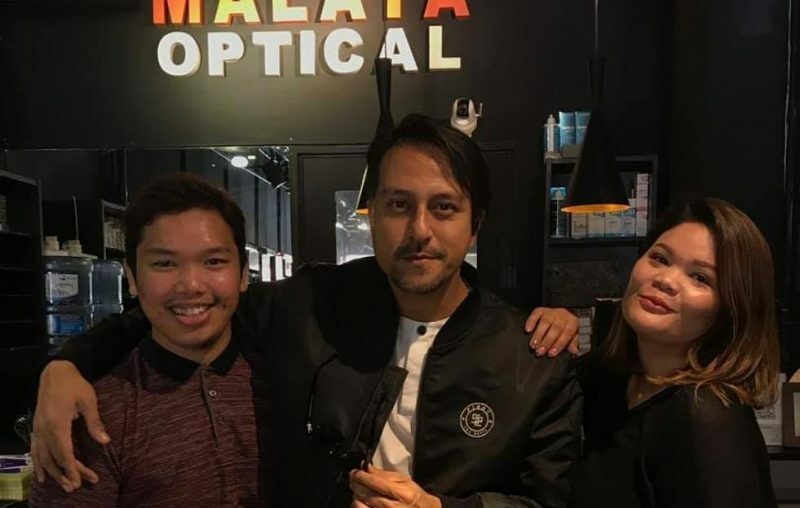 Malaya Optometrist Malaysia – We believe in only employing qualified and experienced Optometrists who constantly update their skill sets and collectively share our experience and commitment to provide you with a one-stop eye care centre otherwise known as our very own EYE EXPERIENCE BOUTIQUE. Visibility is Life. 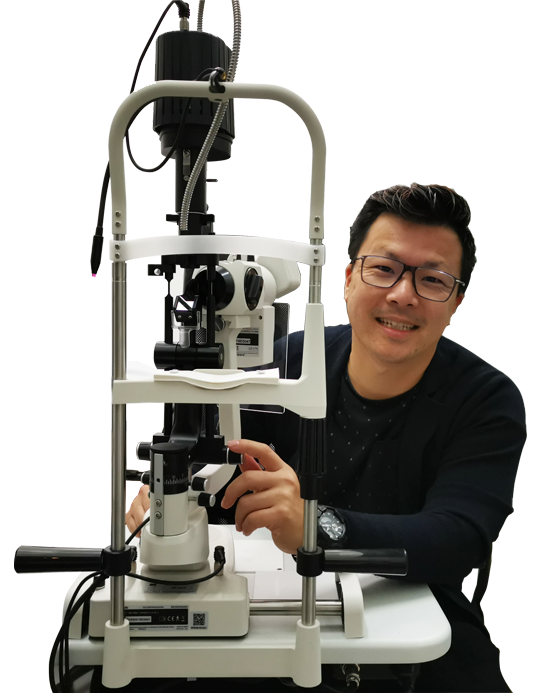 We continuously improve our knowledge, skills and invest in the latest eye diagnostics technologies to ensure the earliest detection of known eye problems and the best eye care possible. Upon detection, we’ll refer you to the right eye specialists with the right sub specialisation to ensure relevant attention. 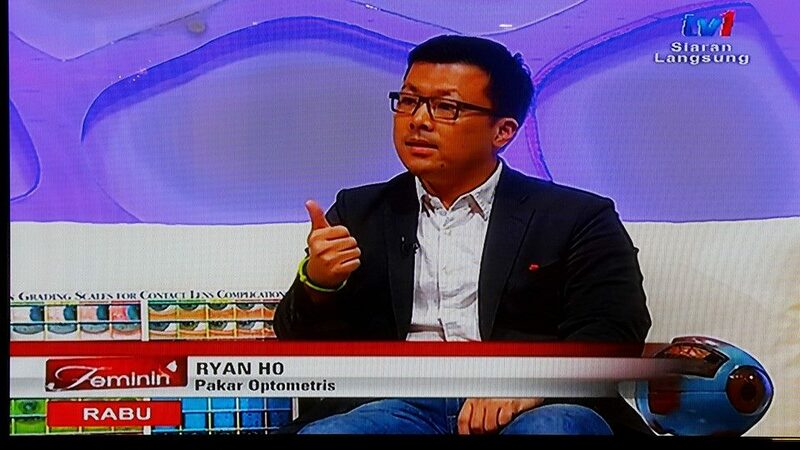 Having myopia or short-sightedness? There are other options besides wearing spectacles or contact lenses throughout the day. Orthokeratology or otherwise known as “ortho-k” is also referred to as corneal reshaping (CR), corneal refractive e therapy or even vision shaping. 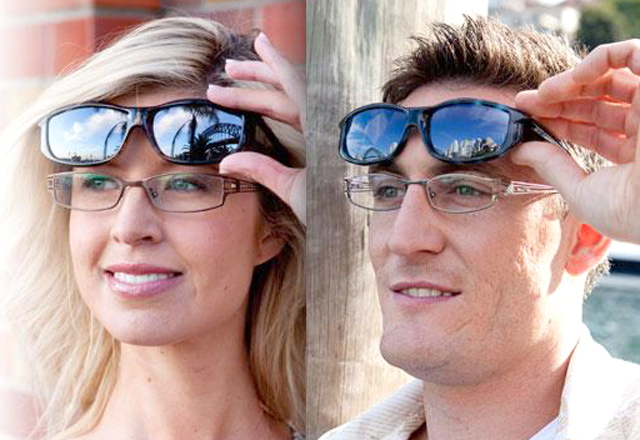 Having doubts about trying on multifocal or progressive lenses? Heard many positives and also just as many negatives? 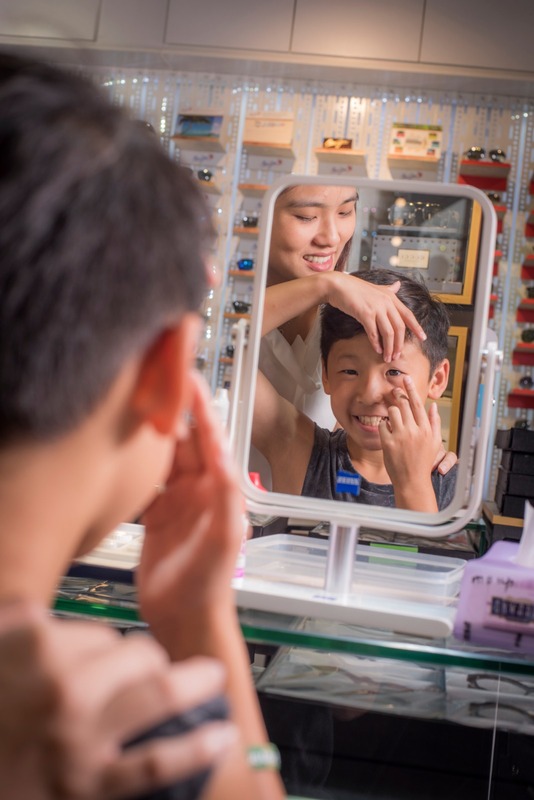 Consult our Professional Optometrists as we are able to customise a unique pair of lenses to perfectly suit your individual profile, lifestyle, and needs.